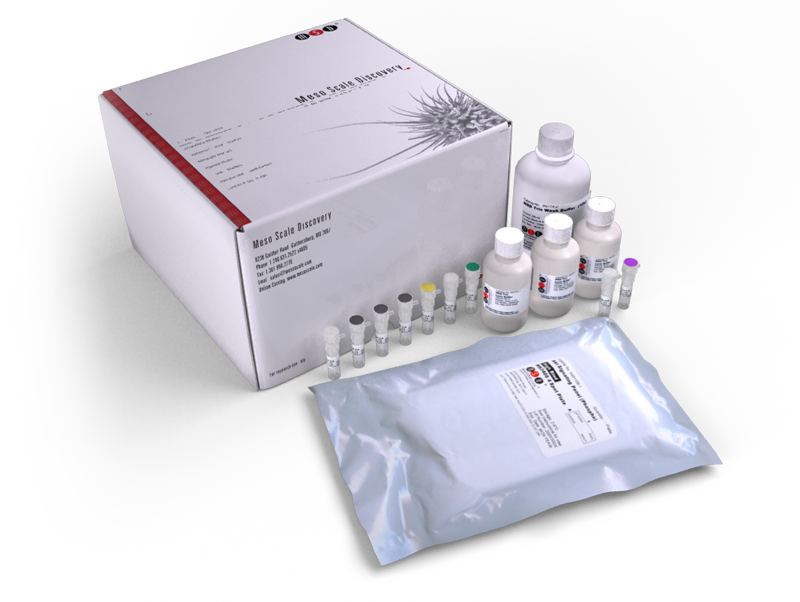 The NT-proBNP Assay Kit provides the assay-specific components for the quantitative determination of N-terminal pro-brain (or B-type) natriuretic peptide (NT-proBNP). NT-proBNP is produced predominately by cardiac ventricular myocytes. It is released in response to volume expansion and filling pressure and is involved in maintaining intravascular volume homeostasis. Elevated plasma levels of BNP and NT-proBNP have been observed at times of cardiac stress and damage. They are widely used as diagnostic tools for the occurrence and severity of heart failure and coronary syndrome. Measurement of natriuretic peptide levels may help in risk stratification of patients suffering from heart attack in emergency care and in accurate and rapid diagnosis of heart failure in primary care.